The crazy science of coronary reperfusion : When TIMI 1 & 2 beats “TIMI 3” in the myocardial salvage race . 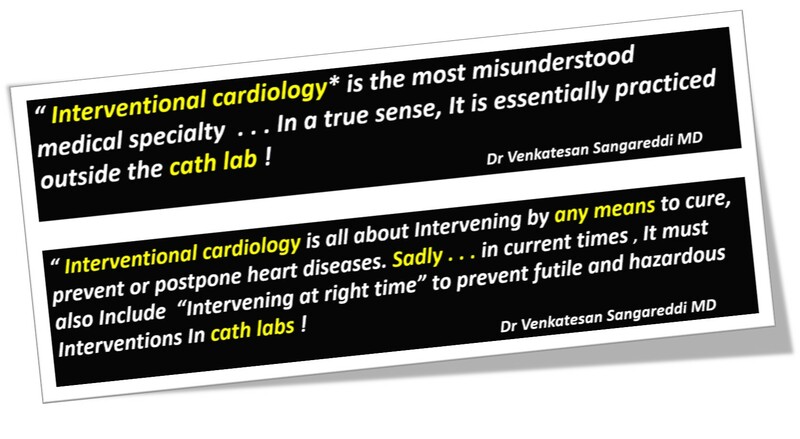 . . cardiologists get confused ! The prime job of cardiologists is to restore coronary blood flow in an emergency fashion. While we do this with reasonable success ,there is still a missing link between our Initial aim and achieved goal. It’s all too common situation in any busy cath lab , to see two similar STEMI patients with identical time window & proximal LAD as IRA , in totally different scenarios. In the first patient we find a trickle of flow in LAD , who is relatively comfortable with normal LV function (In whom , emergency primary PCI might appear redundant.) While the other patient , even after rapidly established TIMI 3 flow , LV wouldn’t look good at all . All our efforts to reperfuse is found wanting. Ultimately LV goes in a downward spiral , ends up in irreversible cardiogenic shock or fatality inspite of Impellas, ECMOs and other LV assist exotica ! I can promise , you can never guess from the angiogram whether this ACS patient was very much comfortable or he is in cardiogenic shock on ventilator unless I reveal the history. Am I right ? 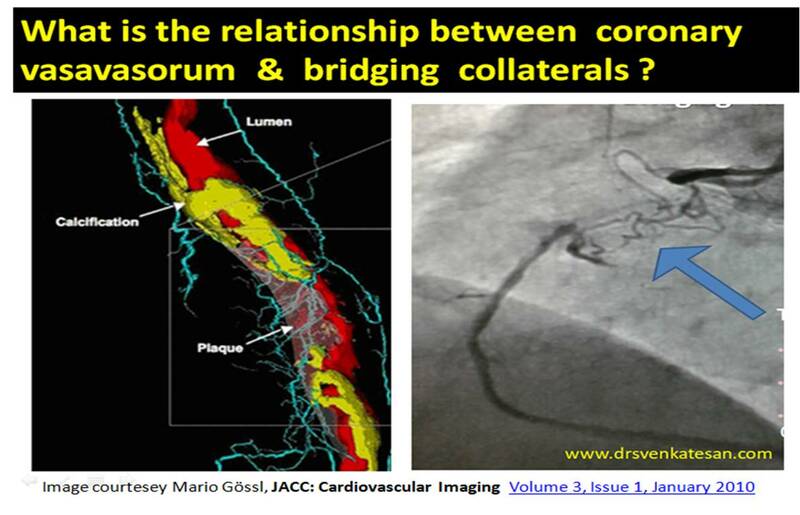 That is the mystery of coronary circulation and hence its so critical to serve the myocardium what it wants ? 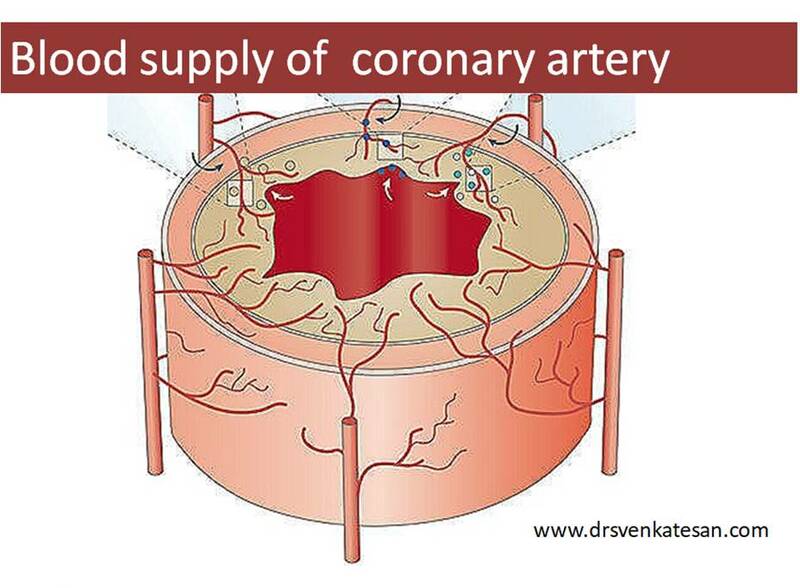 Never treat a coronary artery in isolation ! What is the possible explanation ? The first trickle (Say TIMI 1 which is usually spontaneous or lytic related ) is the one that’s going keep the muscle viable and possibly prolong the time window for the subsequent reperfusion strategies .Hence it is the timely TIMI 1 or 2 is much more critical than delayed TIMI 3 (Still rapid). I remember reading the Robins pathology book (Bible of pathology William Boyd as well ) in early days of medical school myocardium may die even within 1 hour with wavy necrosis, contraction bands etc. Looking back some times I wonder how the clinicians have conveniently prolonged time window with whims and fancies of science Intact. Please realise ,true STEMI clock starts not with onset of symptoms but with time of total occlusion.There is more than subtle difference between the two. Onset of total occlusion to symptom time is not a well explored or understood Interval. We take it for granted that the onset of symptoms coincides with total occlusion. 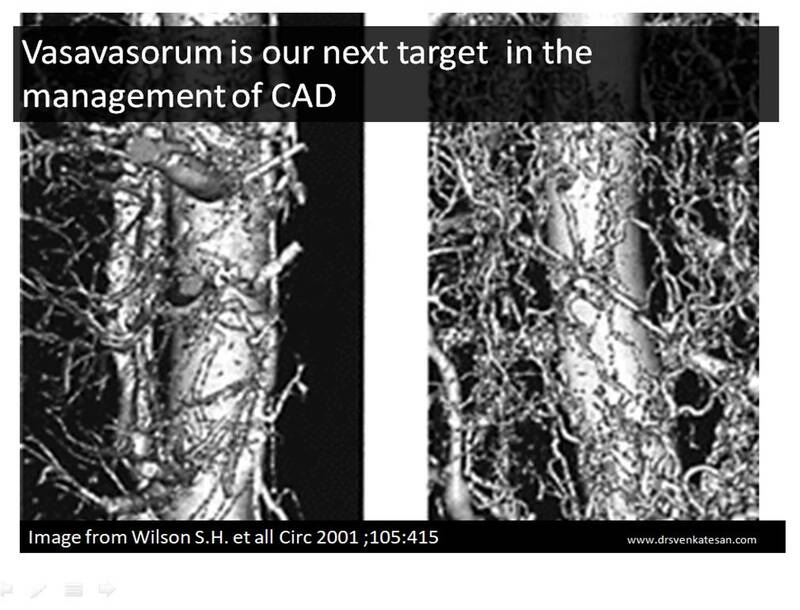 But in multi vessel CAD, even a CTO can cause a STEMI through loss of distal collaterals. Further ,the presence and absence of pre-infarction angina (PIA*) , ischemic pre-conditioning (IPC*) sensitizing effect of remote CAD , manifest vs recruitable collaterals all these make the fixed time windows with which we did our land mark studies of PCI / lysis academically questionable. Is timely reperfusion (and its favorable effect ) lies in God’s domain ? If you we believe myocardial susceptibility , arrhymogenicity and recovery to hypoxia is genetically determined ,then the difference between fate and science Is much narrower than we think .Its appears we can change the former with the later with both positive and negative outcomes. So ,the “f” word may not be a forbidden at-least in the STEMI management. It resides not only within the human genomic codecs written with double-helical nucleic acid fonts . . . but also in the nimble and restless hands of both novice and experienced interventionists ! Let me make a hypothetical statement .A significant subset of patients with STEMI have ultra short myocardial survival and we are unable to identify these hypoxia challenged hearts where primary PCI related delay could be a myocardial sin. Any one willing to prove or disprove this hypothesis ? If some body take this quixotically important study in STEMI management please give me some credit as a contributor !